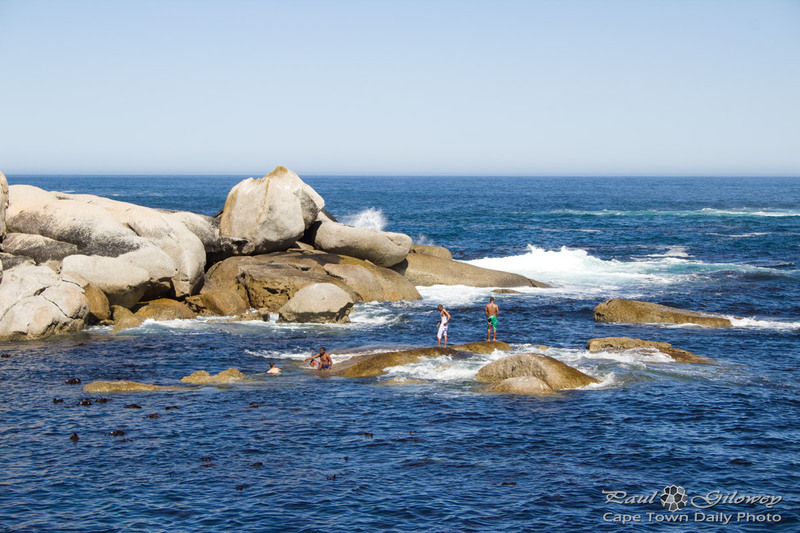 Posted in General and tagged oudekraal, rocks, sea on Thursday, 28 August, 2014 by Paul. 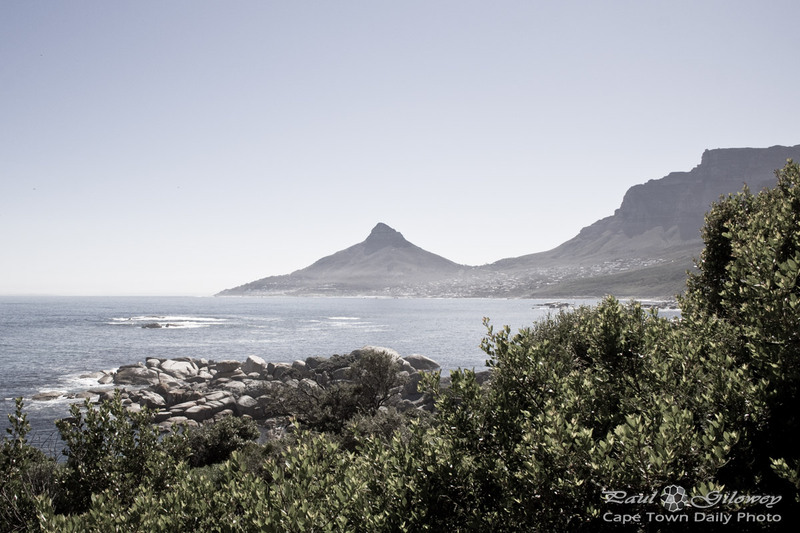 Posted in General and tagged braai, oudekraal on Tuesday, 26 August, 2014 by Paul. 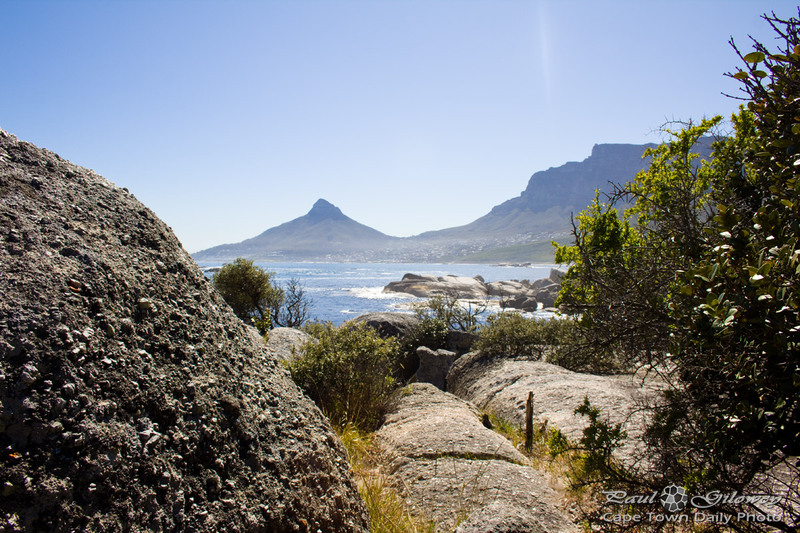 Posted in General and tagged oudekraal, rocks, sea on Monday, 25 August, 2014 by Paul. The word "oudekraal" can be translated directly to "old pen", where pen isn't a sword's replacement - rather the type of pen where animals are held. 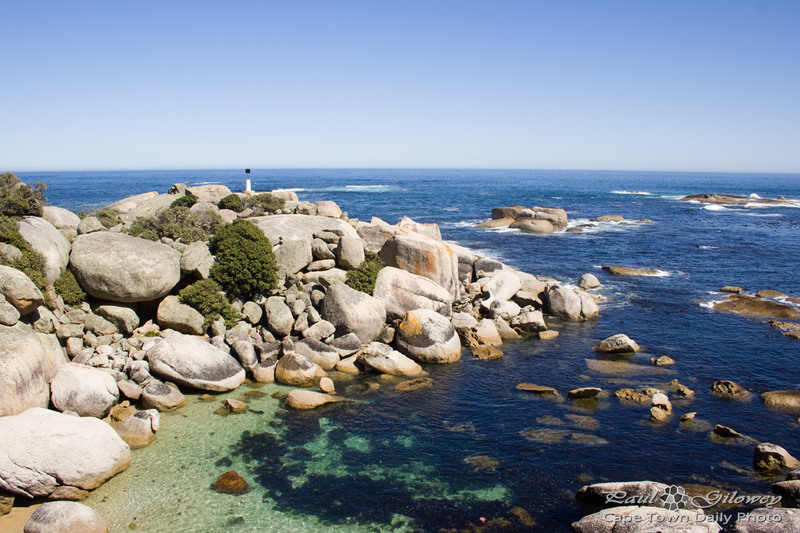 This spot, somewhere between Camps Bay and Llandudno is a well known beach picnic spot. Entry costs R30 for adults, and it's slightly cheaper for kids - though I never actually paid proper attention to recall what age qualifies as "kids" and how much entrance costs. 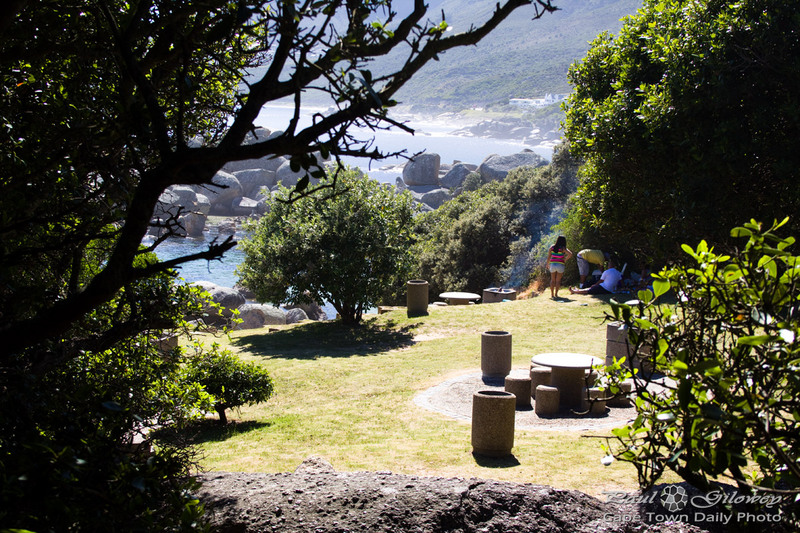 The entrance fee buys you braai (barbecue) spots, grassy areas, a few benches, and reasonably clean lavatories - well, for the beach that is. I'll share a more photos from the area in my next few posts. 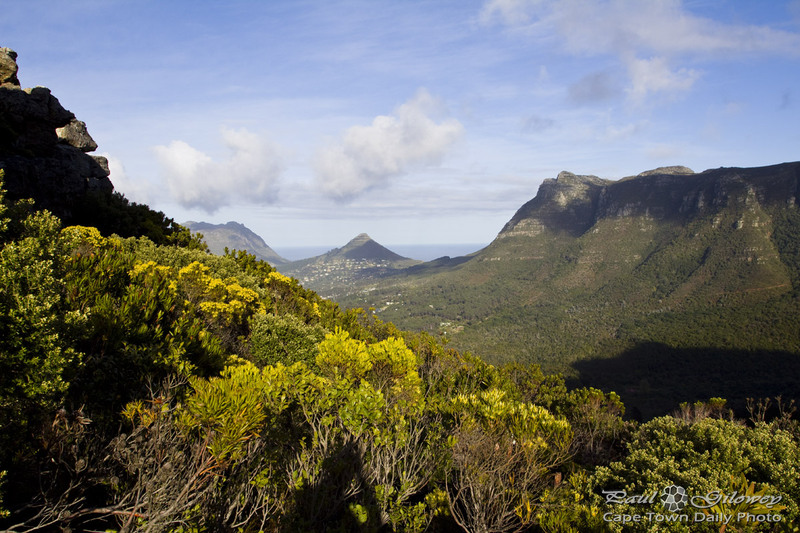 Posted in General and tagged lion's head, oudekraal on Sunday, 24 August, 2014 by Paul.